Jennifer Hudson to Guest Star on "Smash"
Jennifer Hudson will play Veronica Moore, a Tony-winning actress, on the NBC series "Smash." Those wannabe divas better watch their backs, because a real Dreamgirl is heading to NBC's "Smash." 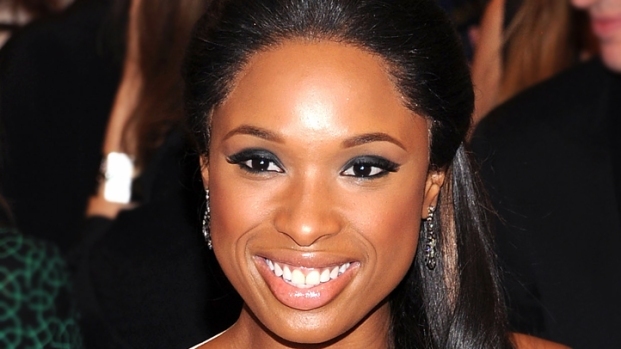 Oscar-winner Jennifer Hudson will be joining the cast of the weekly television series set in the cutthroat world of Broadway musicals. According to a press release issued Friday, the "Dreamgirls" star and former "American Idol" contestant will play Veronica Moore, a Tony-winning Broadway star who impacts the lives of the series duelling Marilyns Ivy (Megan Hilty) and Karen (Katherine McPhee). "We're thrilled to have Jennifer Hudson coming to 'Smash,'" NBC entertainment chairman Robert Greenblatt said in a statement. "This series is a showcase for some of the best musical talent in the business and that's a fitting description for Jennifer Hudson. Her character will represent someone who reached their Broadway dream but also paid a price for it." The role on "Smash" will mark Hudson's first professional gig, aside from her ongoing association with Weight Watchers, since her former brother-in-law was convicted of murdering her mother, brother and nephew in October of 2008. 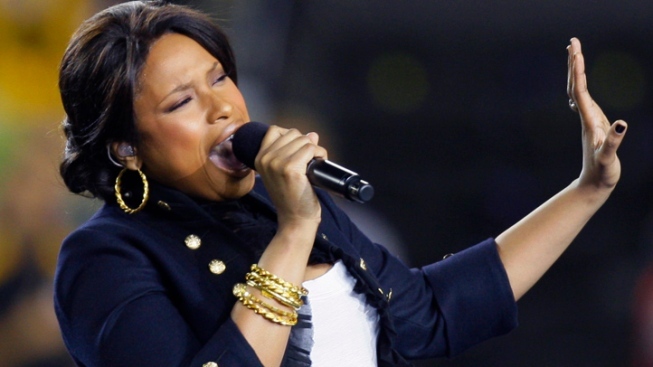 Will Jennifer Hudson Find "Love"? Jennifer Hudson chats about the concept behind her "No One Gonna Love You" music video. Also, she talks about her outfit changes in the music video. Plus, Jennifer laughs off the bed scene and says it's going to be "tame." Hudson won the Academy Award and Golden Globe for best actress in a supporting role for her performance as Effie White in the 2006 film version of the Broadway musical "Dreamgirls." Hudson is set to begin filming two new movies, "The Inevitable Defeat of Mister and Pete" and "Lullaby."